Ladybug opens the door to reading for kids ages 2 – 6. Every page of Ladybug is beautiful, colorful, and a delight to read. Each issue is filled with charming characters, activities, songs, poems, and stories.If you need some help with creative stories for your young child, Ladybug Magazine is an excellent solution. 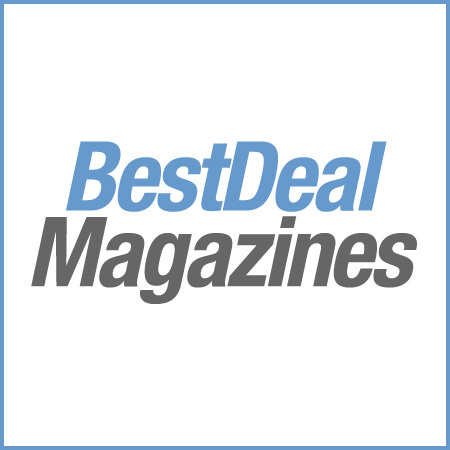 Each issue is a compilation of stories, poems, and whimsical illustrations that will keep your child entertained just before bed or any other time a good story is in order. 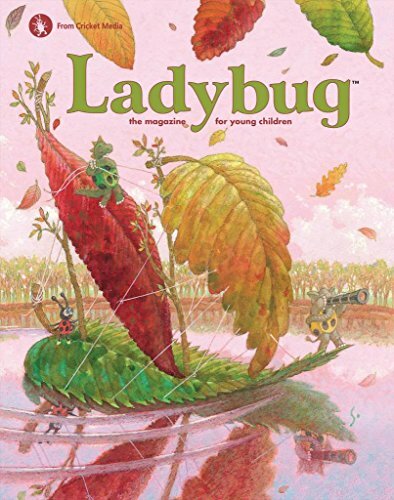 Each issue of Ladybug Magazine contains several full-length stories that are short enough to keep a young child’s attention but long enough to tell a complete tale. The topics and tone of each story are geared for the three- to six-year-old mind, so the adult reader doesn’t have to explain much. The unique stories can, however, kick off conversations in which the whole family can participate. Between the stories are short, fun little poems that are illustrated in their own way. Read about animals, insects, kids, imaginary creatures, and more in these short interludes between tales. Some of them are short enough for a child to memorize after a few rounds of rereading. The read-along factor is the most important part of Ladybug Magazine. Each story has Large Print and easy words, so early learners can follow along. Some eager new readers may even be able to read a few poems or stories themselves, especially if an adult is available to guide them through the print. The pictures serve as great cues to help along the way. Subscribing to Ladybug Magazine is a great way to find something new and exciting to read together with your young child. Let the pages of Ladybug help you introduce your child to the wonderful world of literature.